Hollywood is not all about Hollywood stars. Many Bollywood stars have tested their luck in Hollywood. While some of them made it big, few of them failed to impress. 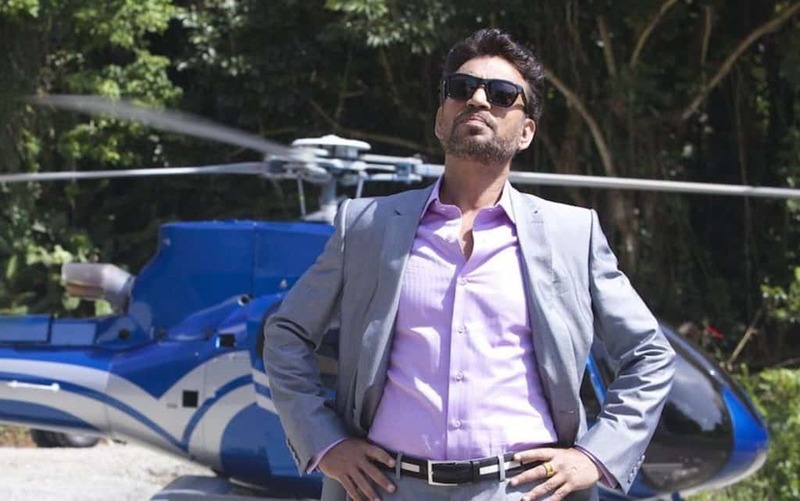 Irfan Khan in Jurassic World is the latest example of Bollywood stars giving their best performance in Hollywood to make their presence felt. Here is a list of few Bollywood Stars who have gone abroad to act in Hollywood. Let’s start the list with Bollywood mega star, Amitabh Bachchan. 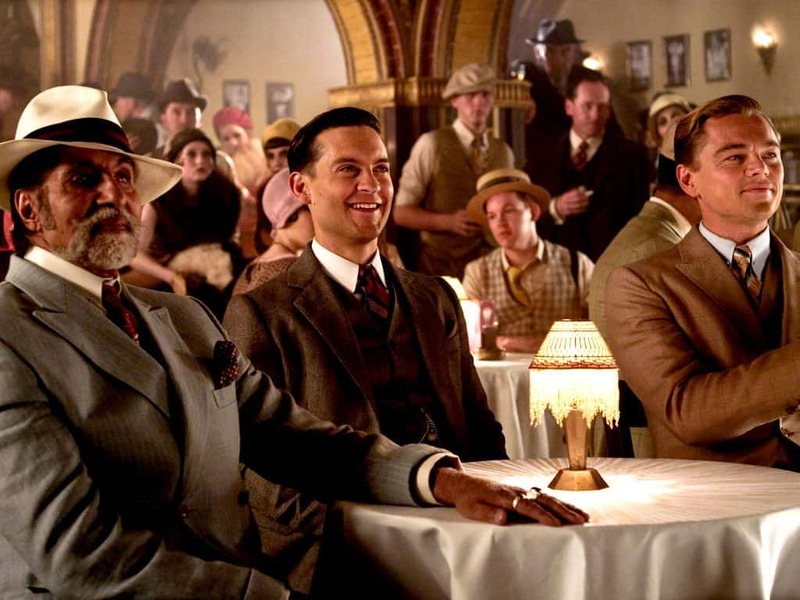 Big B acted in “The Great Gatsby” which stars Leonardo DiCaprio in the lead role. The angry young man played the character of a Jewish gambler Meyer Wolfshiem. 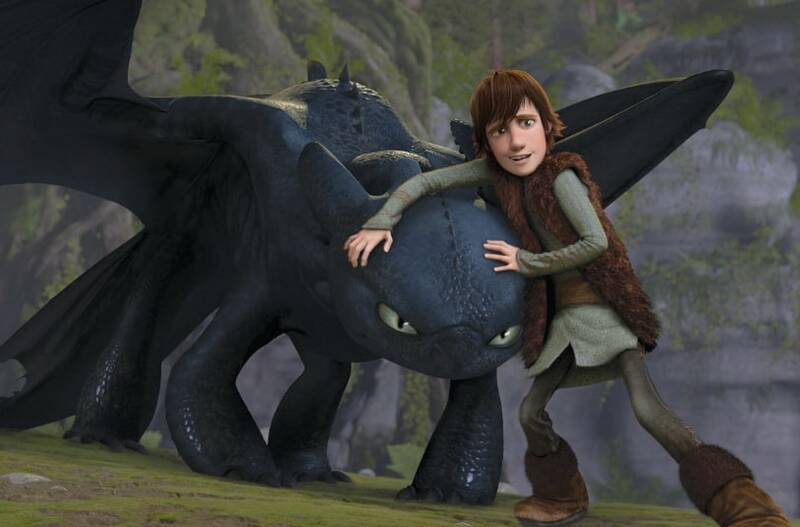 The movie also stars Tobey Maguire, Carey Mulligan and Joel Edgerton in substantial roles. It was a decent hit. Mallika Sherawat is one of those stars whose news of Hollywood acting made quite a buzz in the town. Famous for controversies, she has acted in many Hollywood movies and has even played a lead role in one. She acted in a film called Hisss, in which she played the lead role and character of a snake woman. The movie also stars Irrfan Khan. She acted in movies like Politics of Love and The Myth as well. She made her debut in the Oscar-winning movie Slumdog Millionaire. She has acted in many movies like “You will meet a tall dark stranger,” “Trishna,” “Immortals” etc. Her role in Slumdog Millionaire was praised a lot. One of the most beautiful women in the world has acted in many Hollywood movies. She played the character of criminology expert Sonia Solandres in Pink Panther 2. In “The Last Legion,” she played the role of martial arts expert, Mira. She played the role of a Punjabi Woman in the movie “Provoked” (2006). Other Hollywood movies which feature Aishwarya Rai Bachchan are “The Mistress of Spices” (2005) and “Bride and Prejudice” (2004). Anil Kapoor made headlines when he acted in movies like Slumdog Millionaire and Mission Impossible. The actor even shared the Screen Actors Guild Award for Outstanding Performance by a Cast in a Motion Picture. He is more famous for playing a significant role in English T.V series “24”. He is also the first Indian actor to be invited for a special segment, “In conversation,” at the Toronto International Fil Festival. Om Puri is considered as one of the finest actors in Bollywood which is the reason that he has acted in so many Hollywood Movies. His Hollywood movies include “City of Joy” (1992), “My Son the Fanatic” (1997), “East is East” (1999) and “Wolf” (1994). The Padma Shri Award winner, Tabu has acted in two Hollywood movies and has got good reviews for her acting. She was first seen in “The Namesake” and was later seen in the commercial hit “Life of Pi” which also features Irrfan Khan and Suraj Sharma. 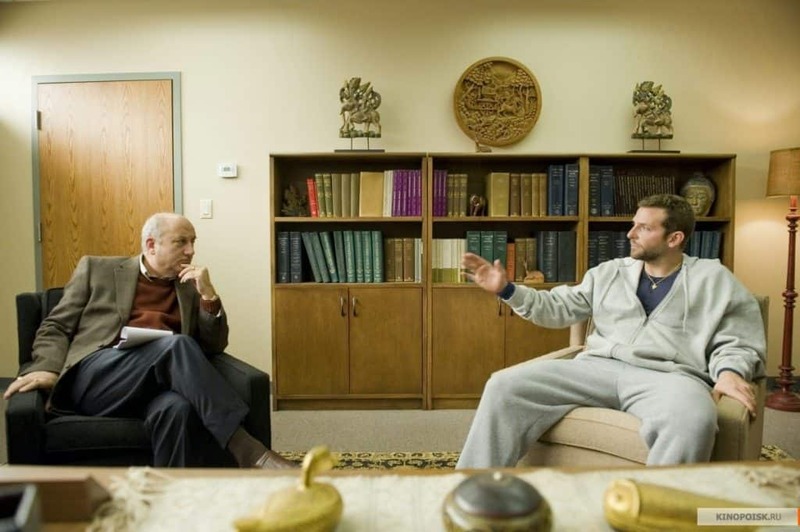 The versatile actor played the role of court-mandated therapist, Dr. Cliff Patel in the romantic comedy movie “Silver Linings Playbook” (2002). The Padma Shri award winner also played a role in crossover film “Bend it Like Bechkam” (2002). Naseeruddin Shah is known for his quick, sharp and fantastic acting. 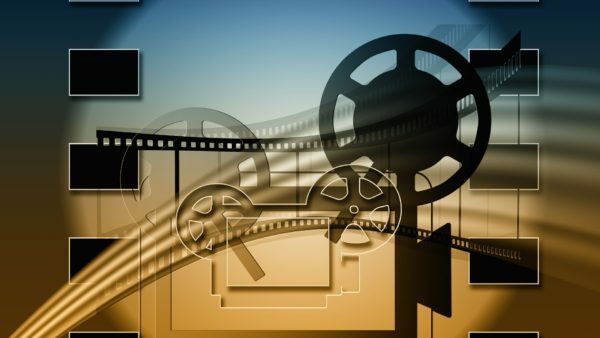 The veteran actor has acted in many Hollywood movies. 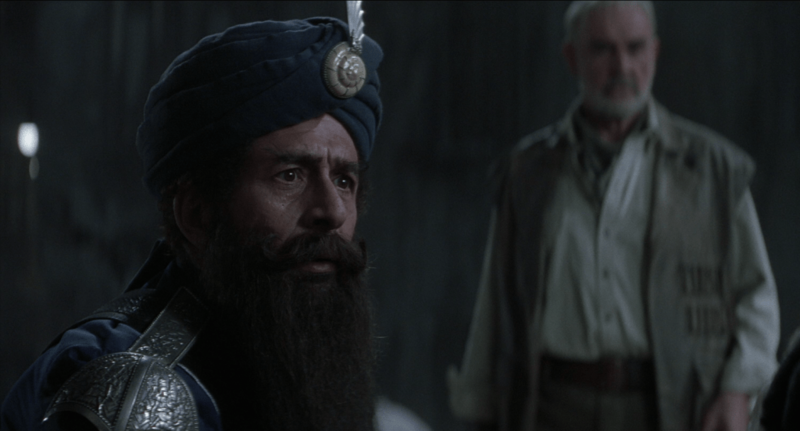 His first Hollywood movie was “The Monsoon Wedding, ”,” and he played the role of Captain Nemo in his second Hollywood Movie, “The League of Extraordinary Gentlemen” (2003). He was last seen in “The Great New Wonderful” (2005). Apart from Hollywood, he has also acted in two Pakistani movies. One of the finest actor in Bollywood is famous for his acting skills in Hollywood too. He was recently seen in the “Jurassic World” (2015). 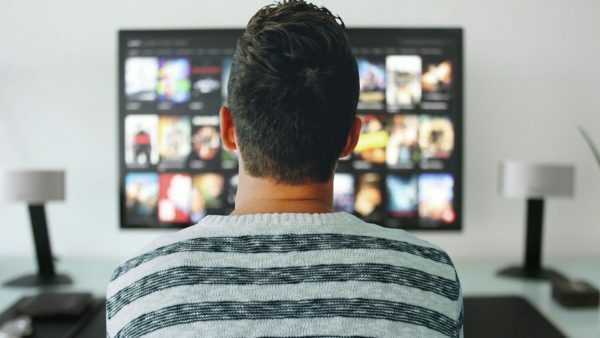 The talented actor has acted in films like “The Namesa,” “Life of Pie,” “The Amazing Spiderman,” “New York, I Love You” (2008), “A Mighty Heart” (2007) and the famous “Slumdog Millionaire” (2008). 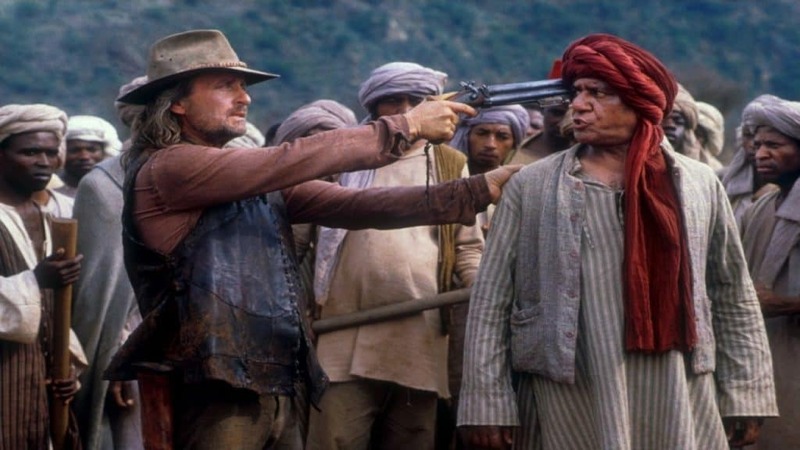 The late Bollywood actor who is famous for playing the role of many iconic villains also tried his luck in Hollywood. 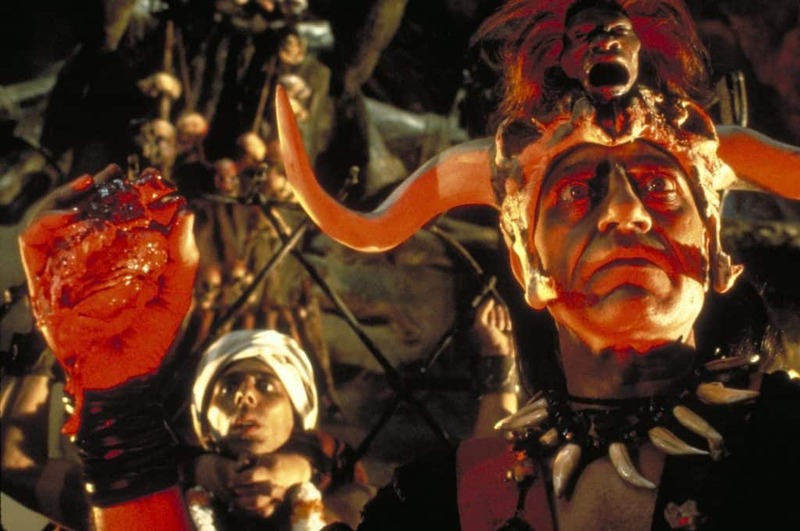 He played the character of Mola Ram, a demonic Thuggee priest in the movie “Indiana Jones and Temple of Doom” (1984). 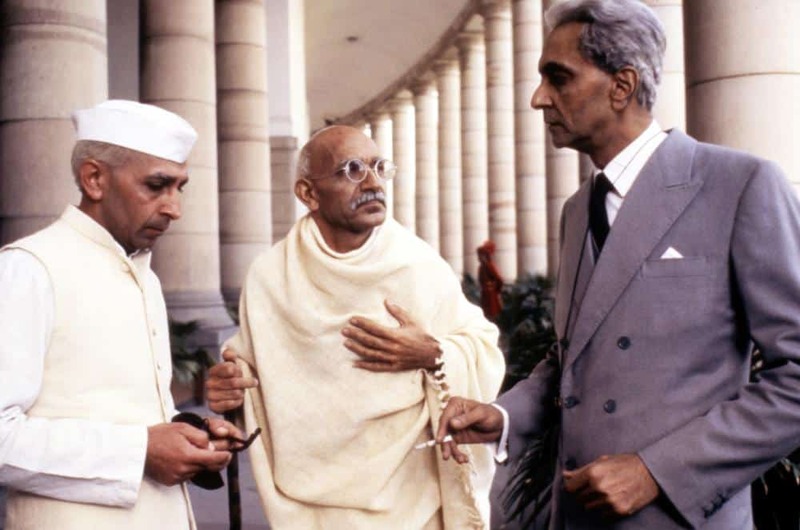 Remember the character who played the role of Pandit Jawahar Lal Nehru in the iconic film “Gandhi” (1982)? He was none other than Roshan Seth who also played a role in “Street Fighter” (1994). The latest addition to this list is Nargis Fakhri. The lady is playing the role of a special agent in the movie. The reports say that she had sone all the action sequences by herself without using a body double. No doubt, Bollywood is expanding and so are the stars. We wish that more and more Bollywood stars get a chance to act in Hollywood movies. Let us know whom do you want to work in Bollywood films. You forgot to mention “Charlie Wilson’s War” (2007). Om Puri played the role of Bhutto. The film have superstars like Tom Hanks, Julia Roberts, Late Philip Seymour Hoffman, Amy Adams etc. Also He was in the film “The Hundred-Foot Journey” (2014) directed by Lars Hallström (Director of Hachico & Chocolat), produced by Steven Spielberg & Oprah Winfrey. What about Adil Hussein who have worked in life of pie? ?